Denmark and the Republic of Ireland will play the first leg of their World Cup qualifying play-off at the Telia Parken on Saturday, 11th November. The teams last played in August 2007 and the Republic of Ireland won 0 – 4. Before that they played in 2002 and the Republic of Ireland won 3 – 0. Denmark finished second in qualifying Group E with 20 points having won six games, drawn two and lost two. Most recently they drew 1 – 1 with Romania. The Republic of Ireland finished second in qualifying Group D with 19 points having won five games, drawn four and lost one. Most recently they defeated Wales 0 – 1. 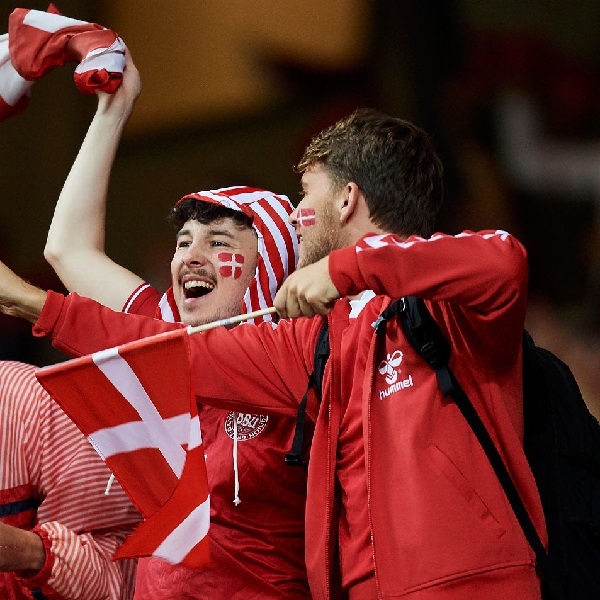 A 1 – 0 win for Denmark is the most likely outcome with William Hill and Bet365 both offering odds of 9/2.